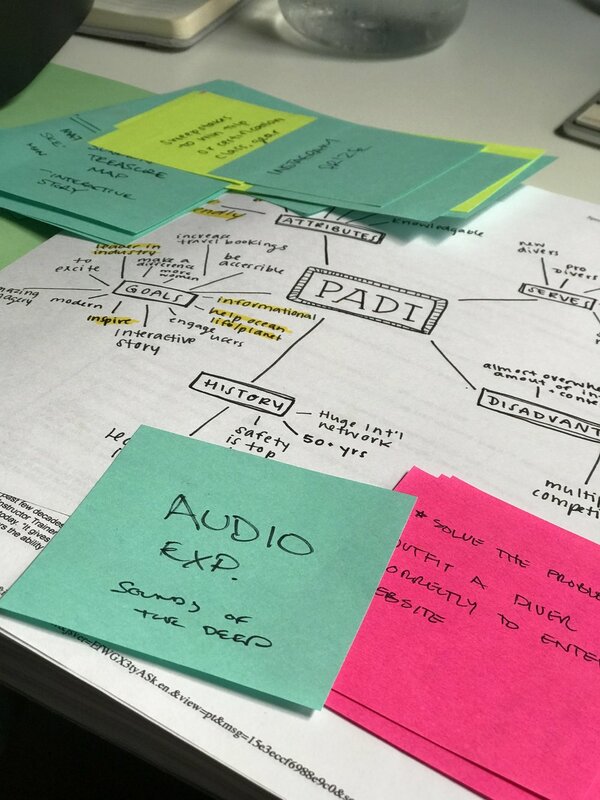 Last summer I worked with PADI, the world’s leading scuba diver training organization, to inspire and refresh their digital experience. 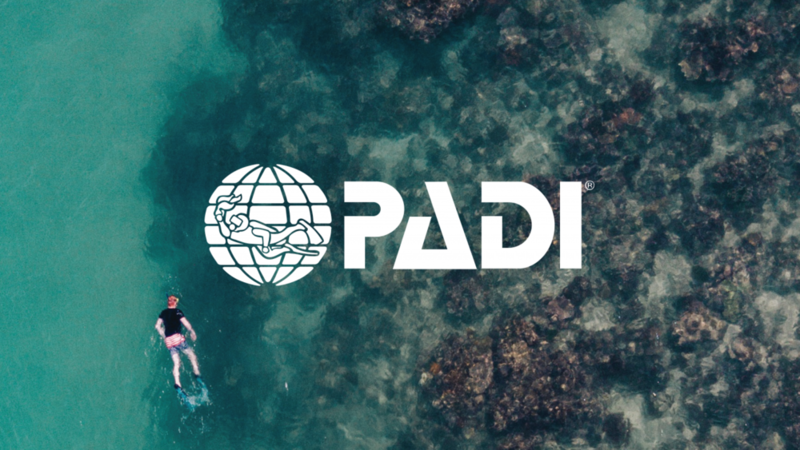 Founded in 1966 on the basis of education, exploration, community, and conservation, PADI has a rich history of giving more people a chance to enjoy the underwater world by offering relevant, instructionally valid scuba diving training. 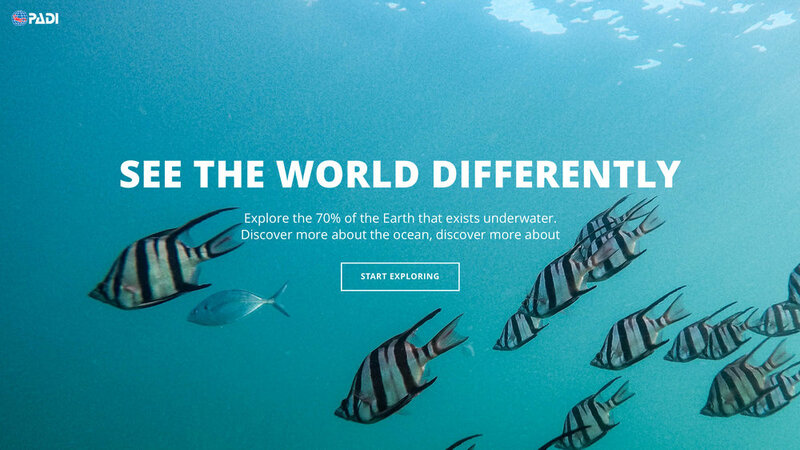 My job was to encompass this notion through the creation of immersive digital experiences on PADI’s primary website, as well as a conceptual microsite, through rich storytelling and visuals. 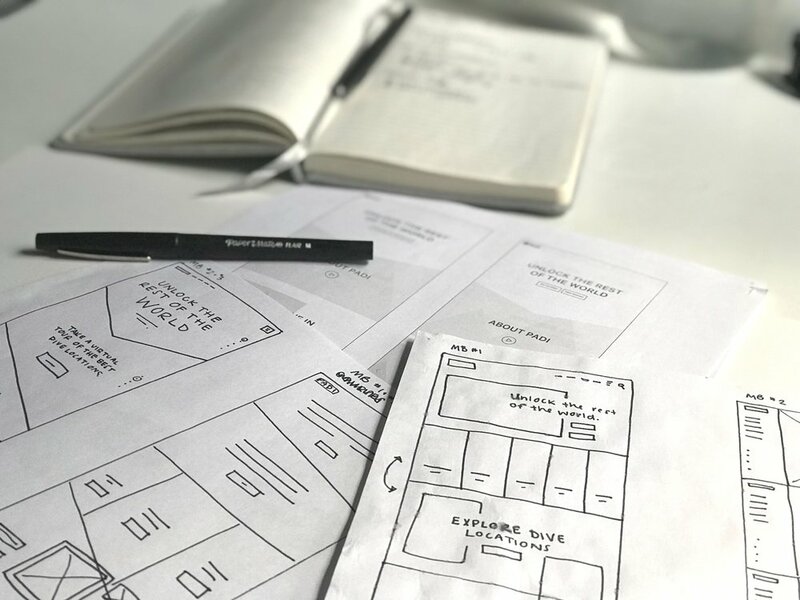 We worked closely with their internal Marketing and UX teams to provide beautiful and functional digital solutions to their previously outdated website. 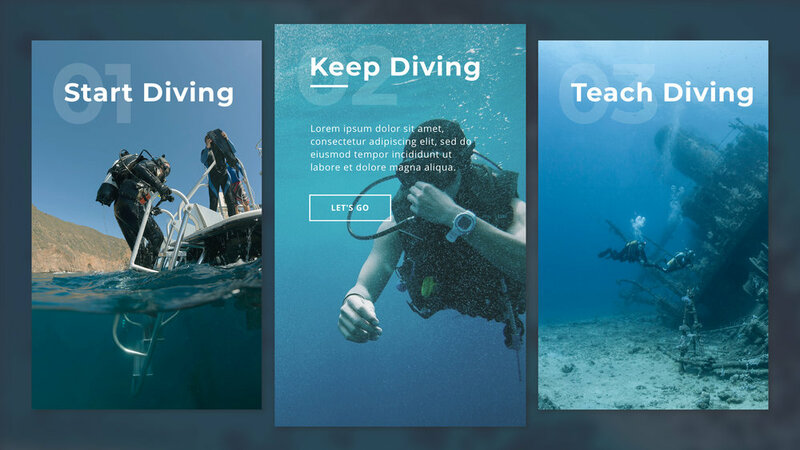 The final product was a round of designs for their homepage, as well as a microsite intended to educate people on scuba diving online while also encouraging them to get out and explore the oceans for themselves.